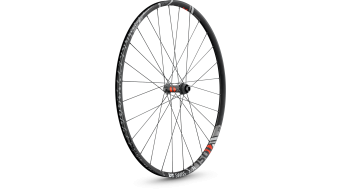 Wheels for the 29 inch format must first of all meet two attributes: They must be stiff and as light as possible! 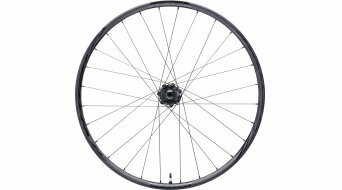 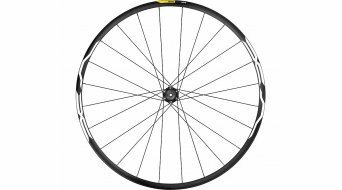 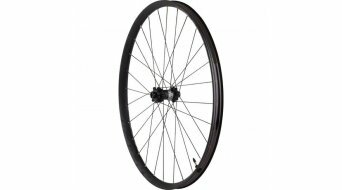 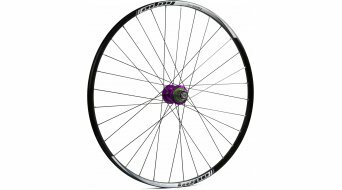 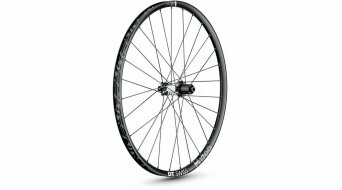 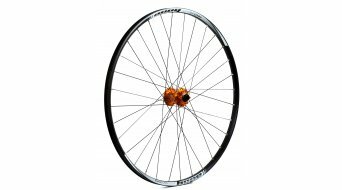 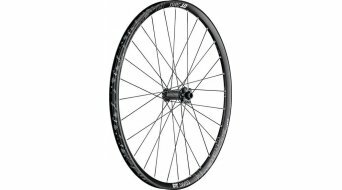 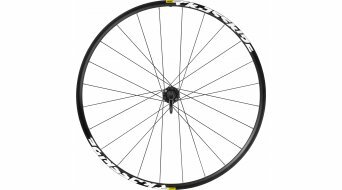 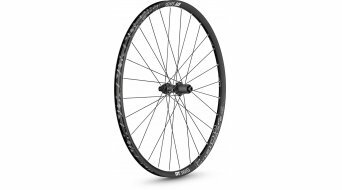 A 29 inch wheel overcomes obstacles better than smaller wheels due to their large diameter, but naturally it is not that torsion-resistant due to the longer spokes and the larger rim ring. 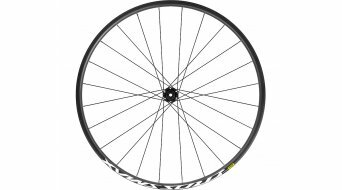 In order to compensate this shortfall, many frames use thru axles for taking the wheels at the front and rear (front wheel and rear wheel). The most common versions of hub dimensions are 15 mm for the front wheel and 142 mm installation width with 12 mm thru axle on the rear wheel. 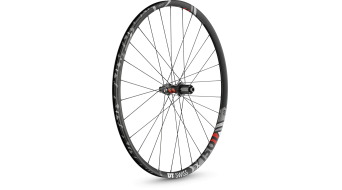 But the good old QRs have not yet become obsolete. 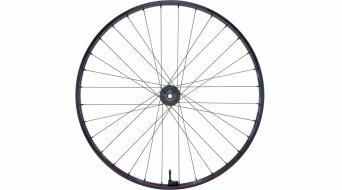 If you want to rebuild your 29 inch bike or if you want to provide it with a better set of wheels, wheels are the most effective tuning measure due to the rotating mass. 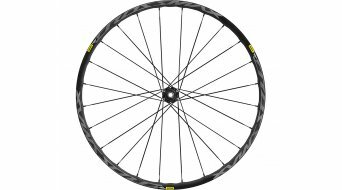 Pay attention to the rim width and whether it matches the planned tyre dimension. 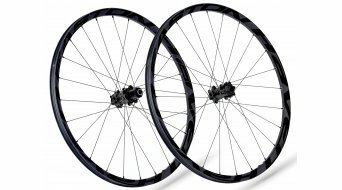 Many modern 29" MTB wheels can also be ridden with tubeless-ready tyres. Pay attention to this option and also whether this option has been used as a standard or whether you need a retrofit kit. 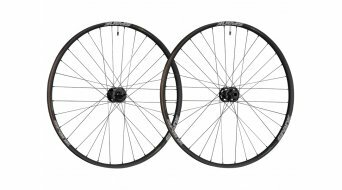 Besides the axle standard already mentioned, you'll also have to pay attention to the matching mounts for the brake discs (Centerlock or IS2000 = 6-hole), then the riding enjoyment can begin. 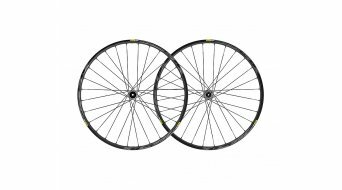 If your purse allows it, tend to buy the 29" carbon wheel set. 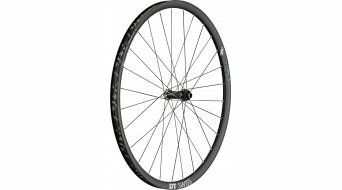 Besides the lower rotating masses, they will mainly provide you with stiffness and you will be able to accelerate your 29 inch mountain bike very fast. 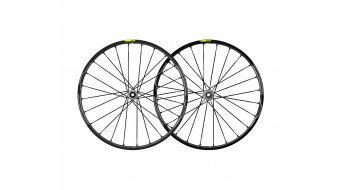 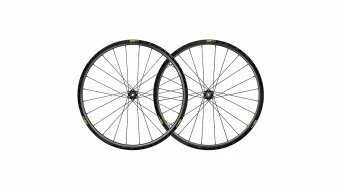 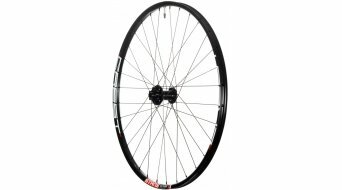 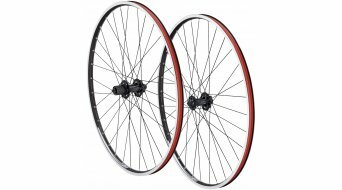 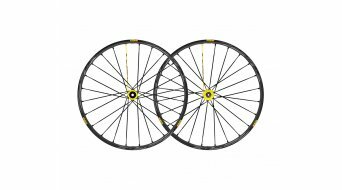 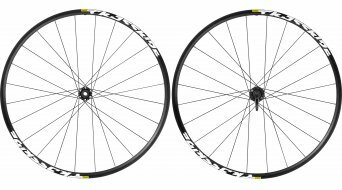 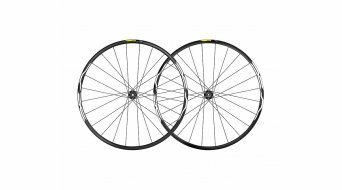 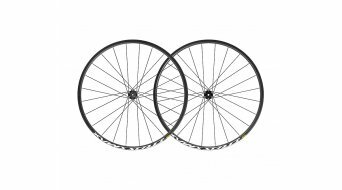 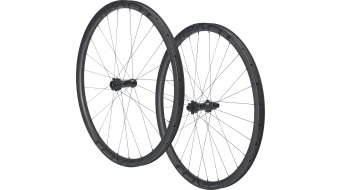 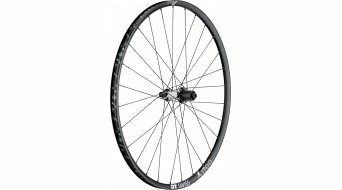 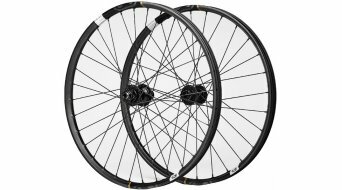 Discover our offer of 29 inch MTB wheels.